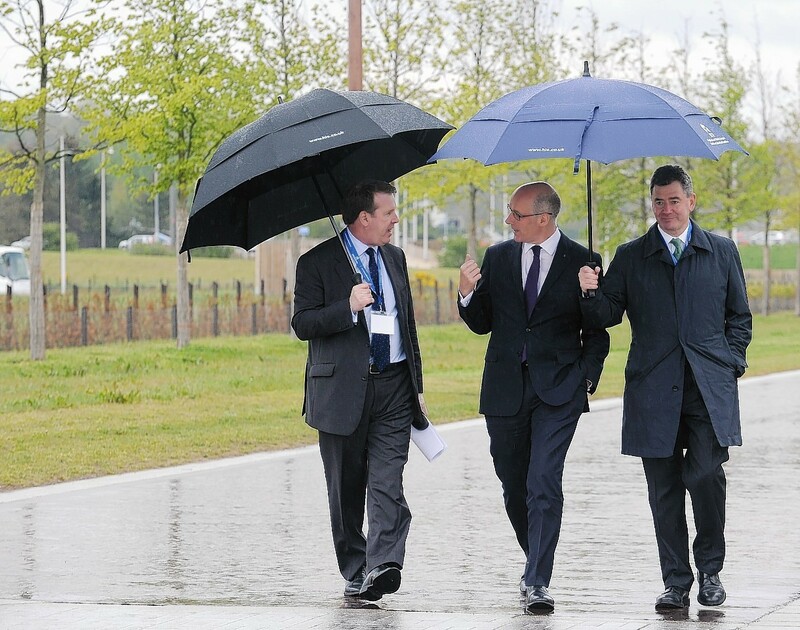 Firms building major public infrastructure projects such as the Aberdeen bypass should be covered by freedom of information laws, it has been claimed. 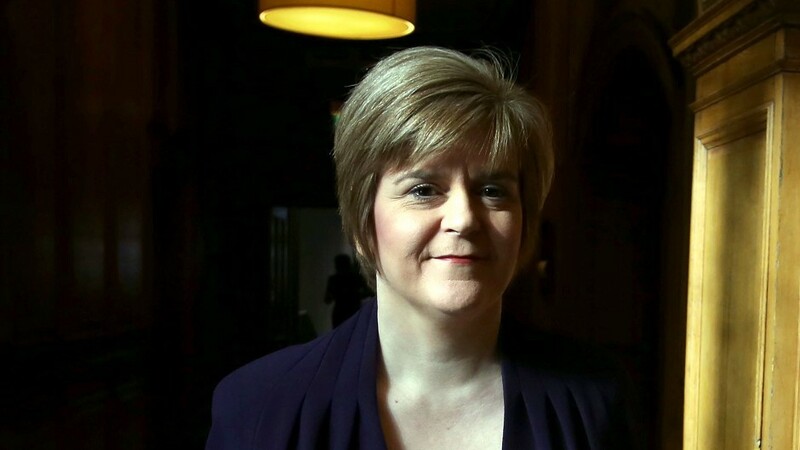 First Minister Nicola Sturgeon has pledged to investigate a row over the introduction of controversial parking charges at island airports. Calls will be made this week for a major review of existing laws to assess whether they negatively impact on the islands – including the creation of the national police force. An influential group of MSPs has called on the Scottish Government to quickly "resolve" a dispute over funding for internal ferry services in the northern isles. Aberdeen University has more struggling students seeking emergency cash support than any other higher education institution in Scotland. North airport chiefs have moved to try to ease concerns about a proposal to scrap air traffic control towers across the region. 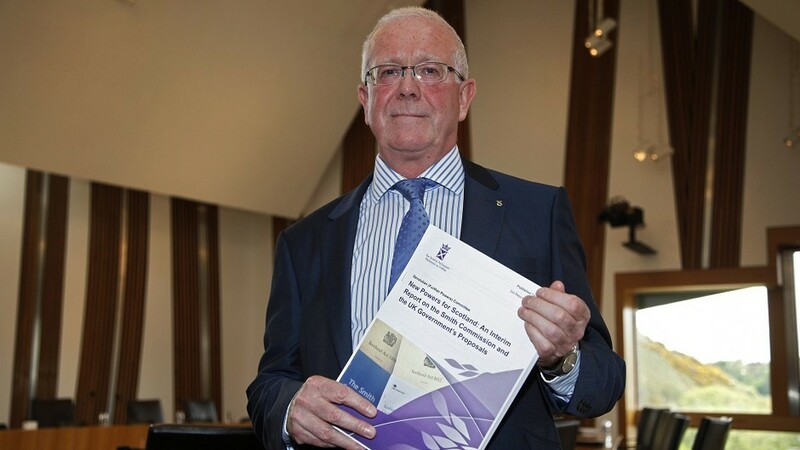 Jobs and safety fears were raised last night over plans for air traffic controllers to run flights to the Highlands and islands from more than 100 miles away. 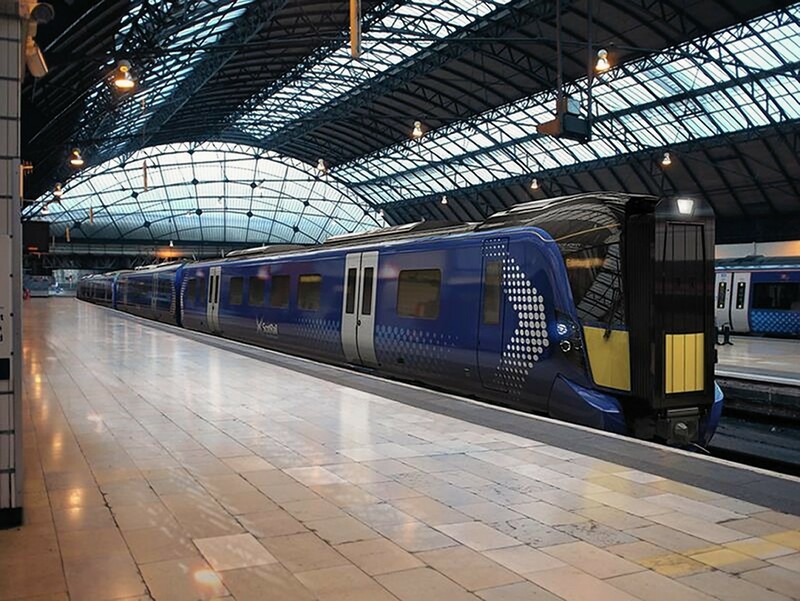 Scottish ministers could deliver a massive economic boost to the Highlands and islands by slashing the cost of flights to the region. Tavish Scott: Why sit on a board if you are being asked to deliver someone else’s strategy? There is not much point in having a board of directors if it is not responsible for the strategy of the organisation. 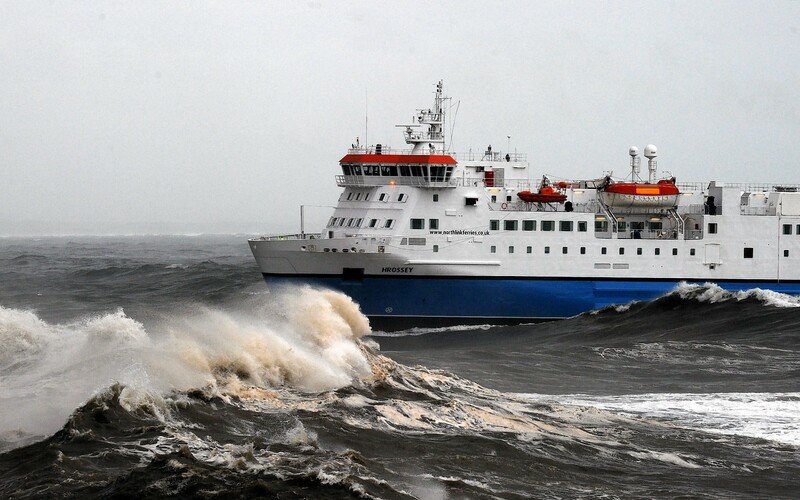 Health chiefs on Shetland were under fire last night over plans to start sending patients on a 12-hour overnight ferry for treatment in Aberdeen. The boss of the north's business agency has unveiled a blueprint to try to end a bitter row over its future - but the plan was branded "worse" than the original. 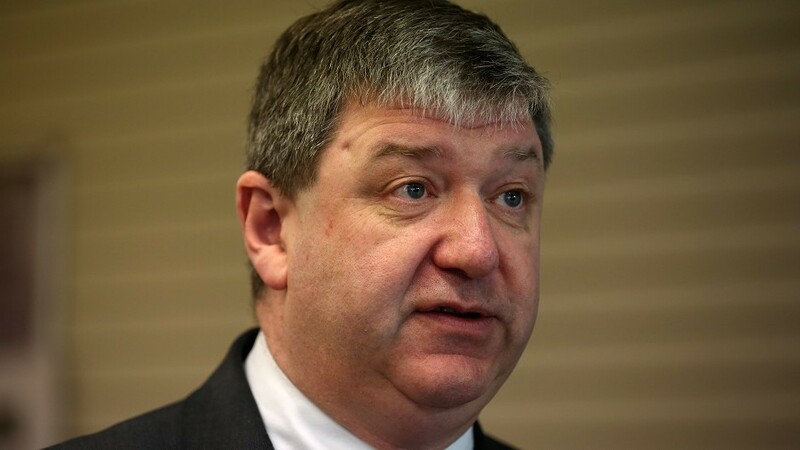 The chairman of Highlands and Islands Enterprise (HIE) was criticised last night amid claims he was failing to fight for its future. 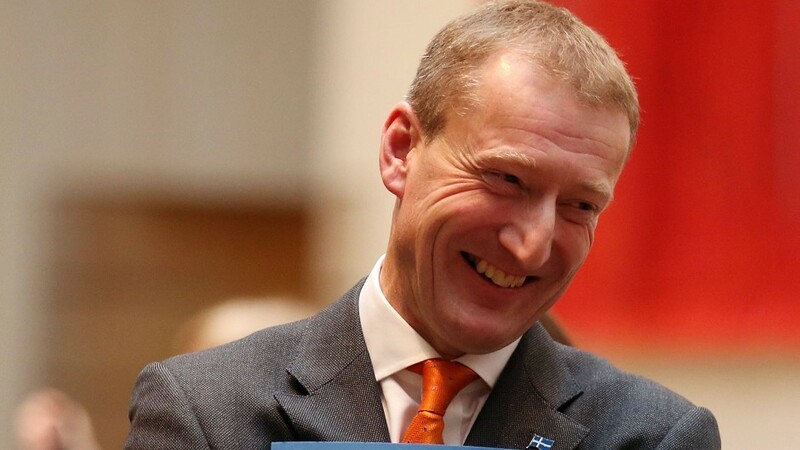 Shetland Liberal Democrat MSP Tavish Scott talks after his win and discusses the surprise at the scale of his victory. 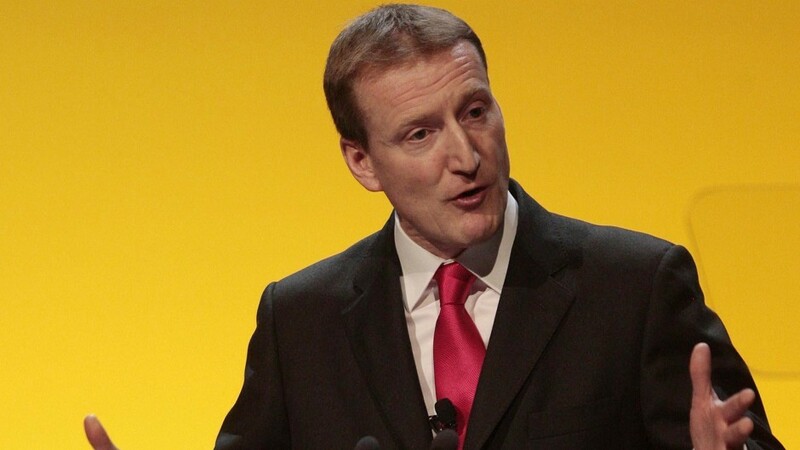 The MSP held his seat with 7,44 votes. A lengthy campaign to boost ambulance staffing in Shetland has finally paid off with the recruitment of six new technicians at the Lerwick station. 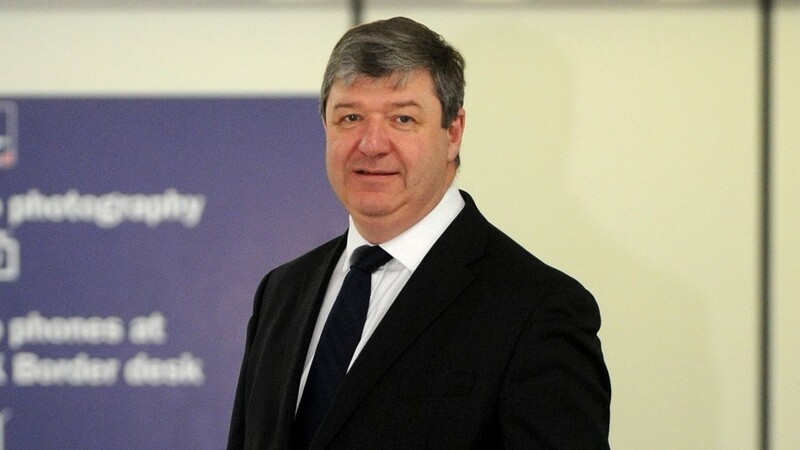 The Conservative Party has claimed the SNP has "lost the trust of rural Scotland" amid accusations the party are "blaming farmers" for "never-ending delays" to CAP payments. 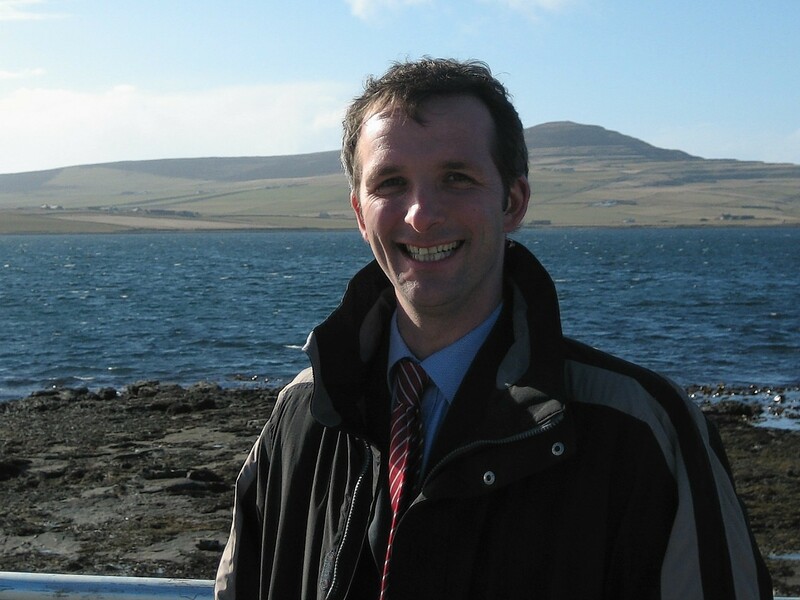 An MSP has claimed people in the northern isles are being denied cheaper ferry fares as a punishment for not backing the SNP at the polls. 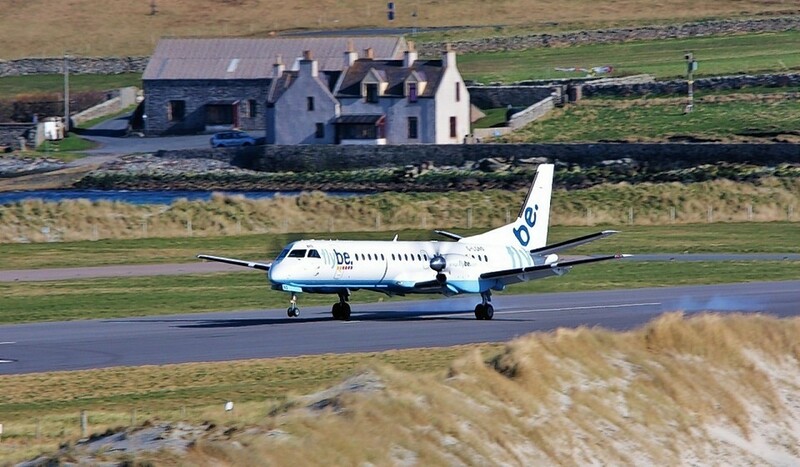 Scotland’s transport minister has admitted there may be little he can do to force airlines to cut the price of fares between the mainland and the northern and Western Isles. 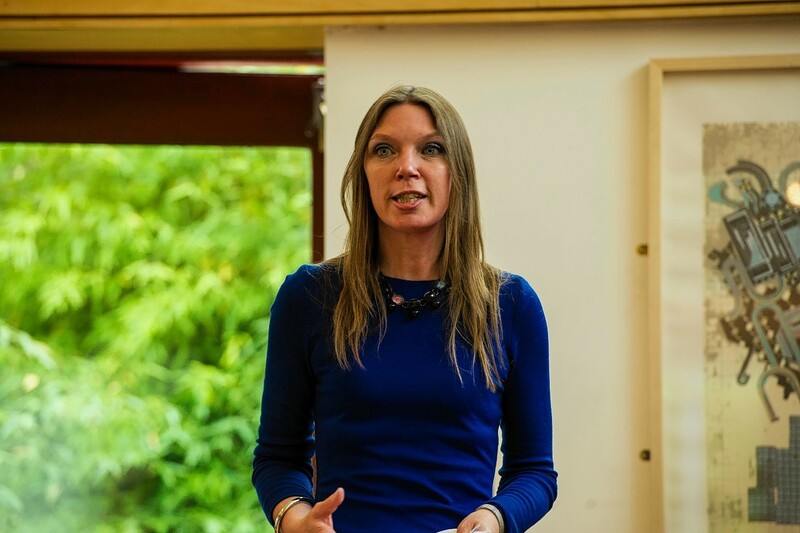 Crofting Minister Aileen McLeod has acknowledged that a new approach is needed to support crofters. 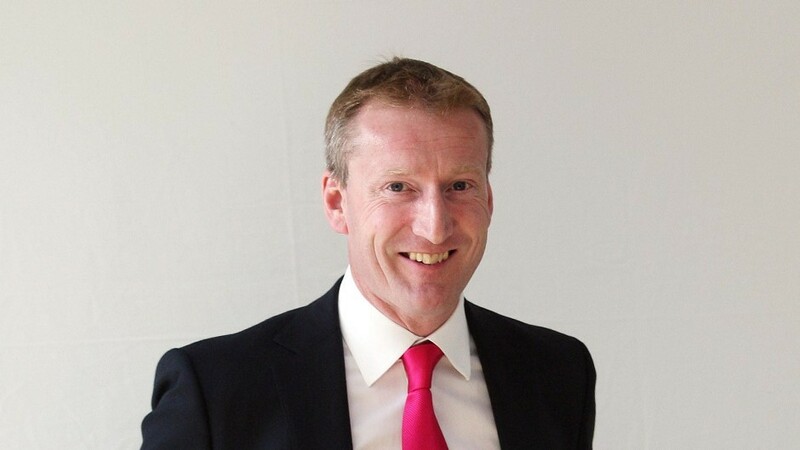 Shetland MSP Tavish Scott has clashed with the Scottish health secretary over funding for the islands’ health board. Two Shetland politicians have welcomed the islands council's decision not to close two primary schools. 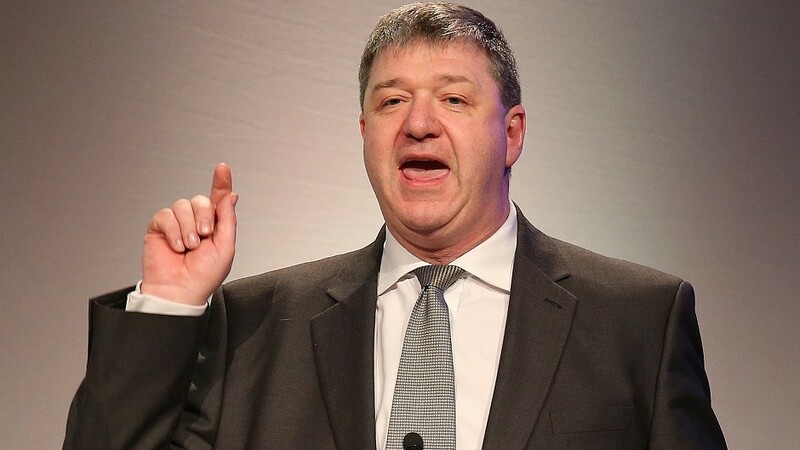 A northern isles MSP has vowed to make the case for more powers to be not only to be devolved to Scotland, but away from Edinburgh too. 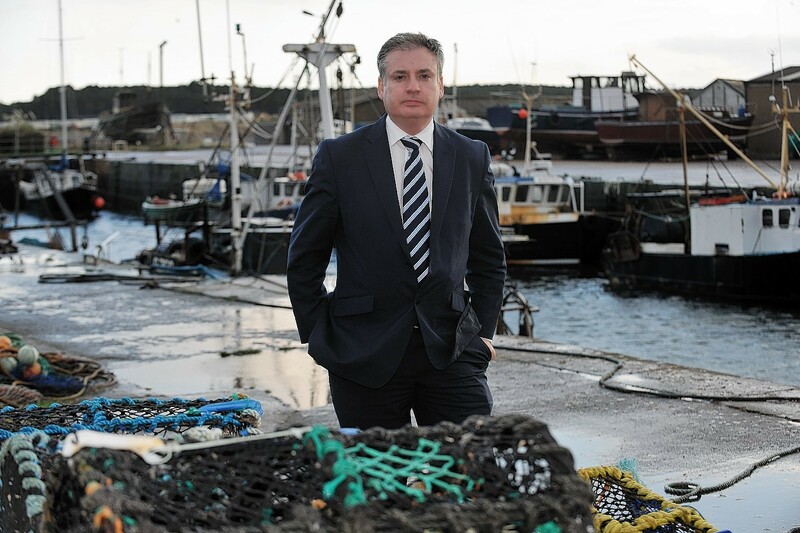 A Scottish Government minister has admitted he has no idea how much future proceeds of leasing out the seabed would be worth to the northern and western isles. A luxury online store has been criticised by the UK's advertising regulator for claiming it delivered "anywhere" - while ruling out sending items to the islands. 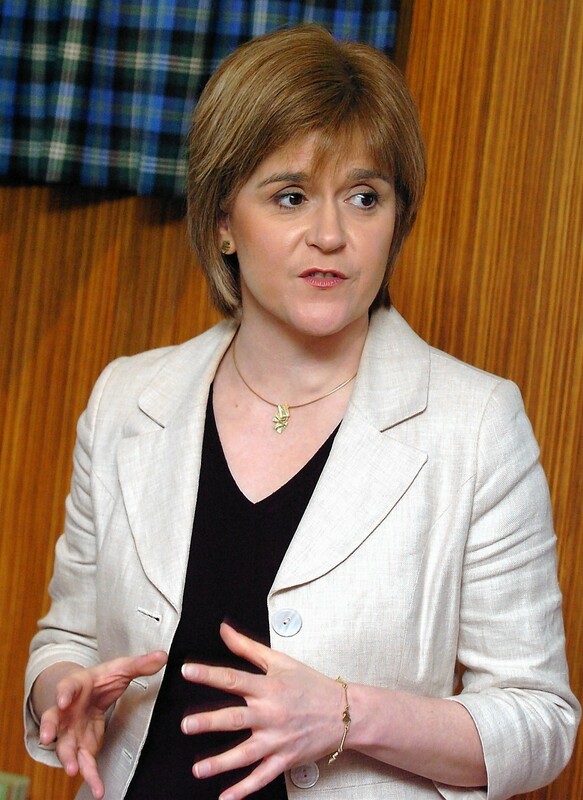 A Yes vote in September could provide rural areas with thousands of jobs, according to Deputy First Minister Nicola Sturgeon. 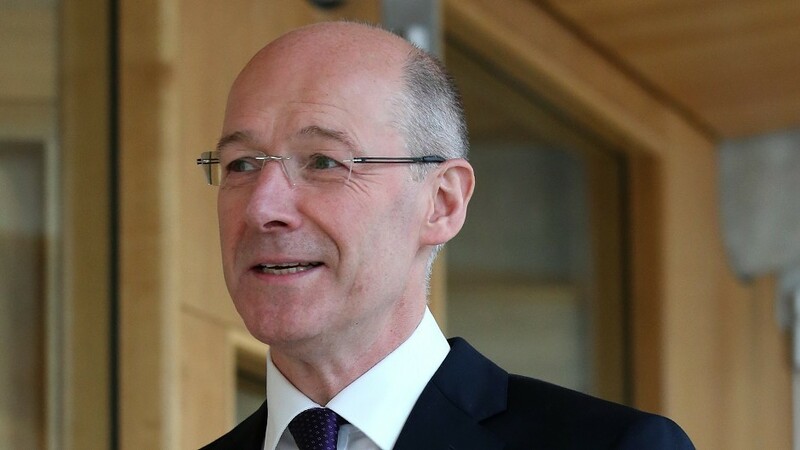 The Scottish Government has promised to examine ways of tackling problems which it claims are "holding back" remote and rural areas in the event of a Yes vote in the September referendum.